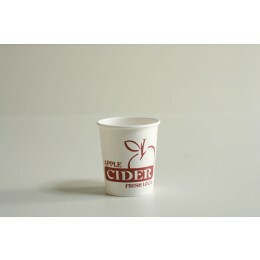 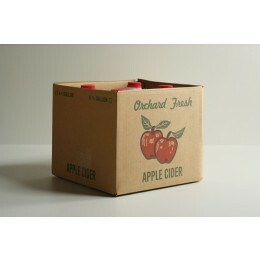 Rockford Package Supply has everything you need for your cider bottling, farm market or farm stand cider needs. 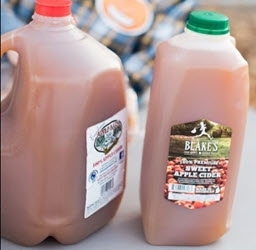 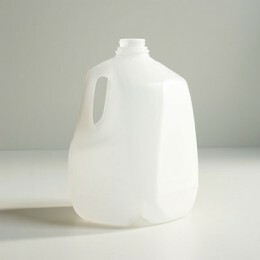 Buy gallon cider jugs, pint, half pint, or half gallon jugs along with cartons, caps and cups. 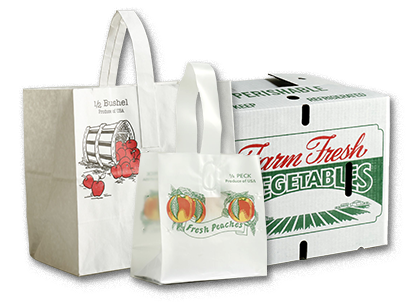 Order in bulk online today and save! 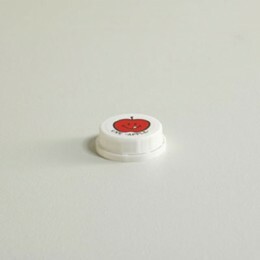 Custom printing available on select items.